The evergreen foliage of this fern provide Winter Interest and allow it to serve as a lovely and useful Accent for a Shade Garden. 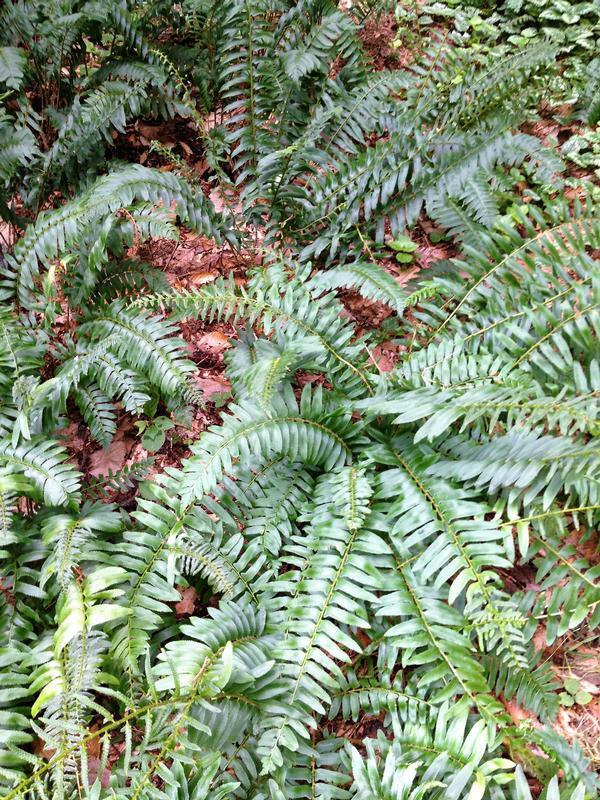 In appropriate sites, Polystichum acrostichoides matures into a verdant and soothing Groundcover, Border or Mass. 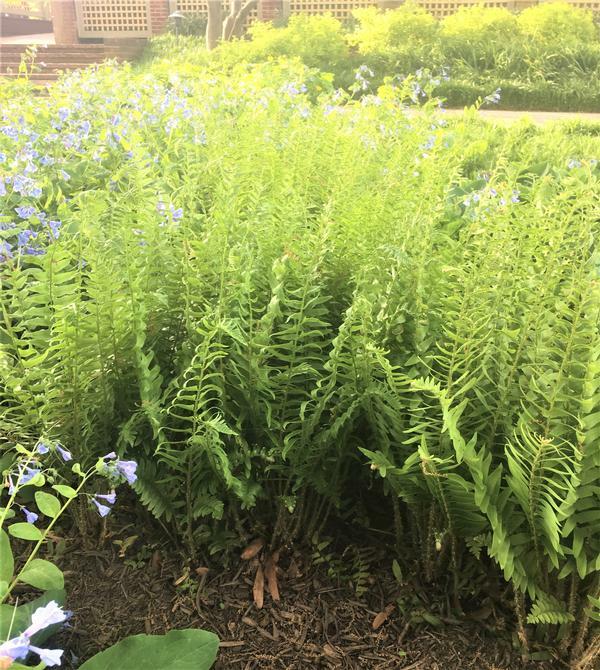 This fern provides Erosion Control and serves as a valuable component of Deer Resistant Plantings, Low Maintenance Plantings, Perennial Borders, Rock Gardens, Water-Wise Landscapes and Wildlife Gardens. 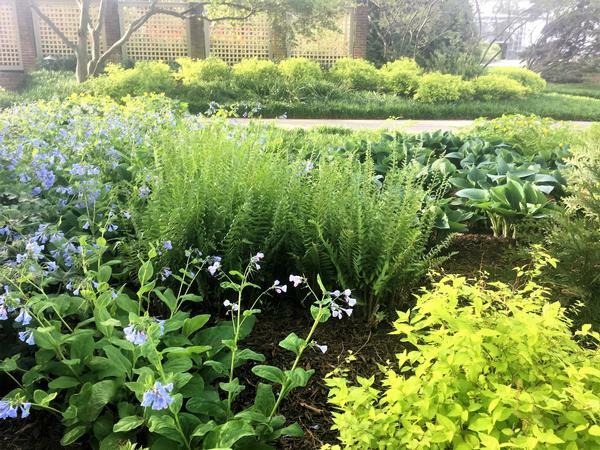 Mounding perennial fern with lustrous evergreen arching fronds. Foliage is once compound with each impressive frond consisting of many pairs of serrate pinnae. In early spring slender silvery fiddleheads emerge from the loose tufts of old foliage. Old leaves collapse into the leaf litter as new fronds unfurl from the fiddleheads. 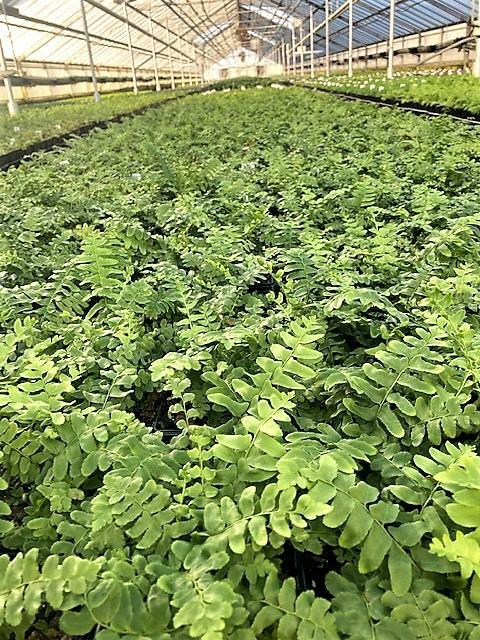 Thrives in moist sites and adapts to loamy soils in shade or part shade.